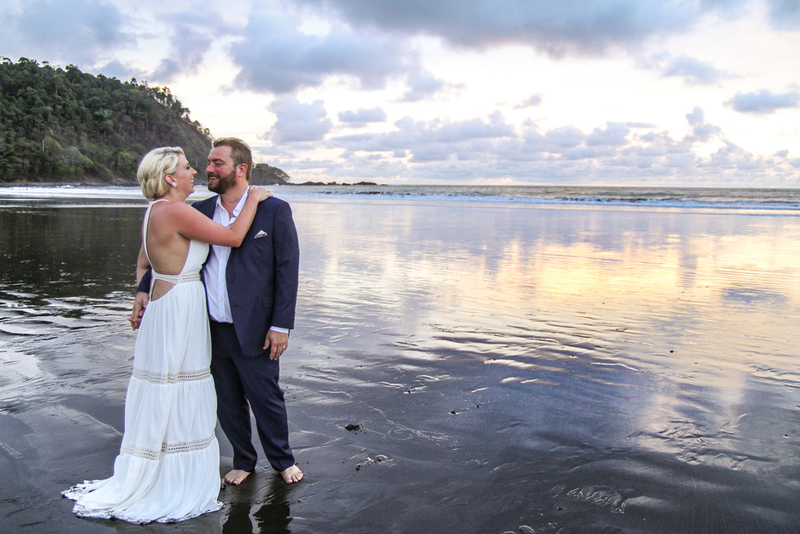 I had such a great time working with this awesome couple for their Destination Wedding in Jaco, Costa Rica! 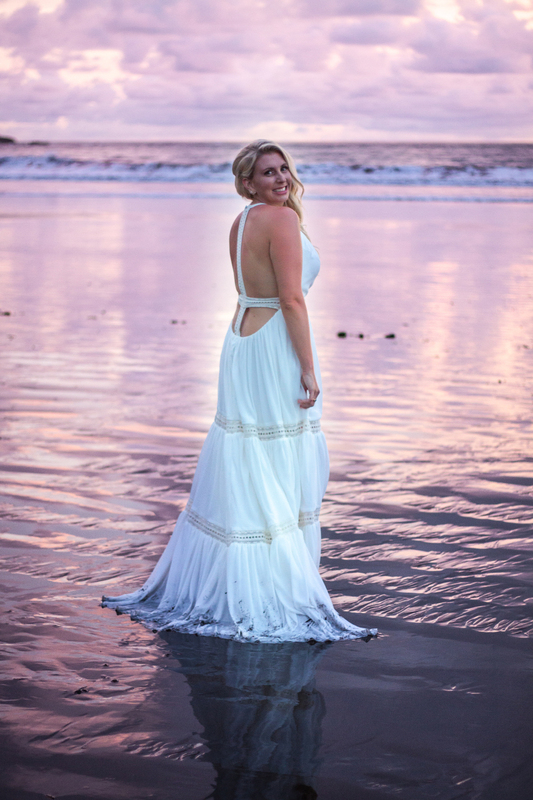 Ashley was the type of bride any photographer would love to work with- gorgeous, easy-going, and fun! 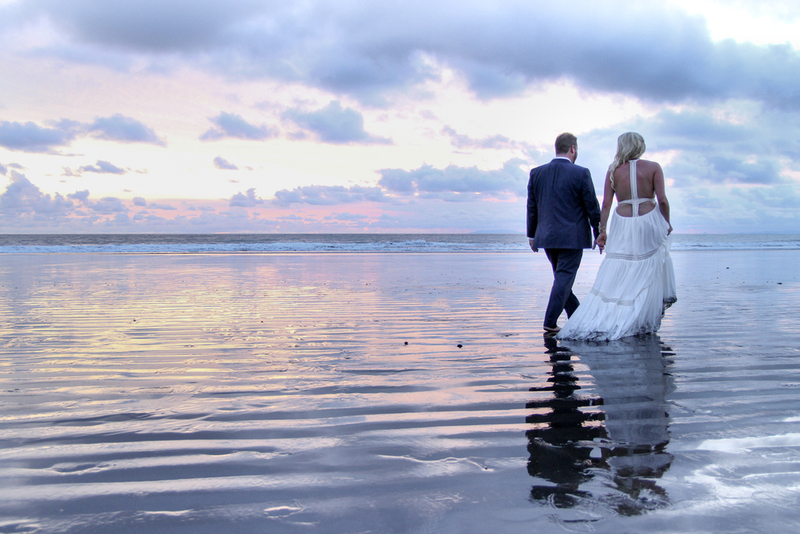 We got lucky with the weather, as rain was predicted, but never fell! 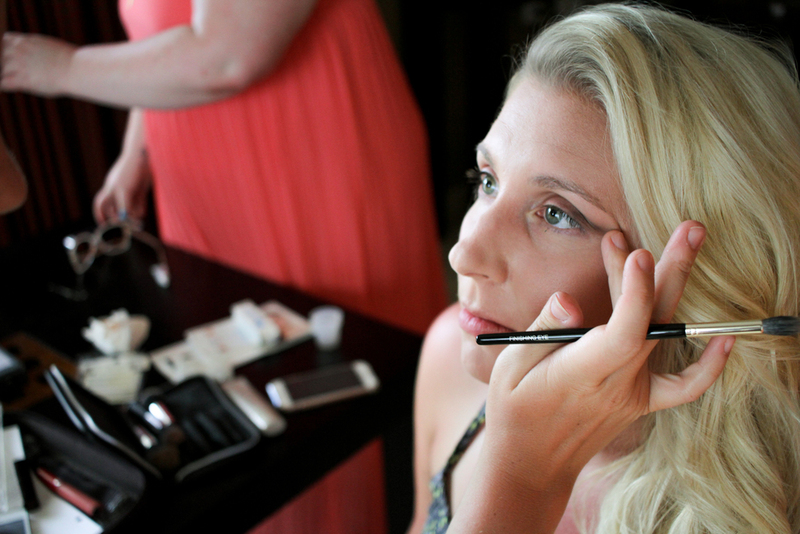 Brittany is not just a supremely talented photographer, she is also a beautiful soul with the utmost professionalism. 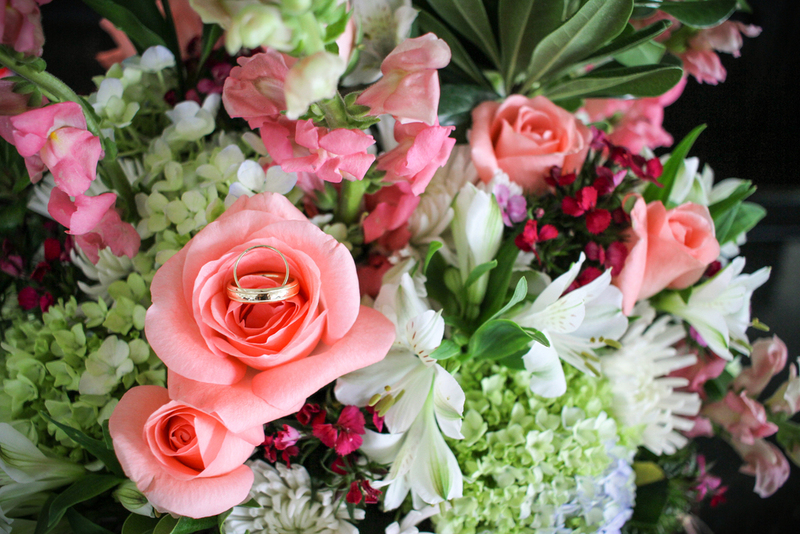 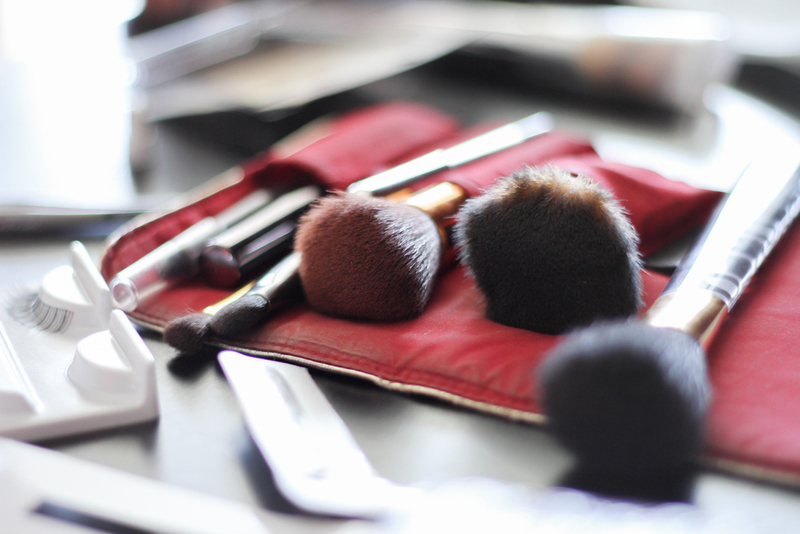 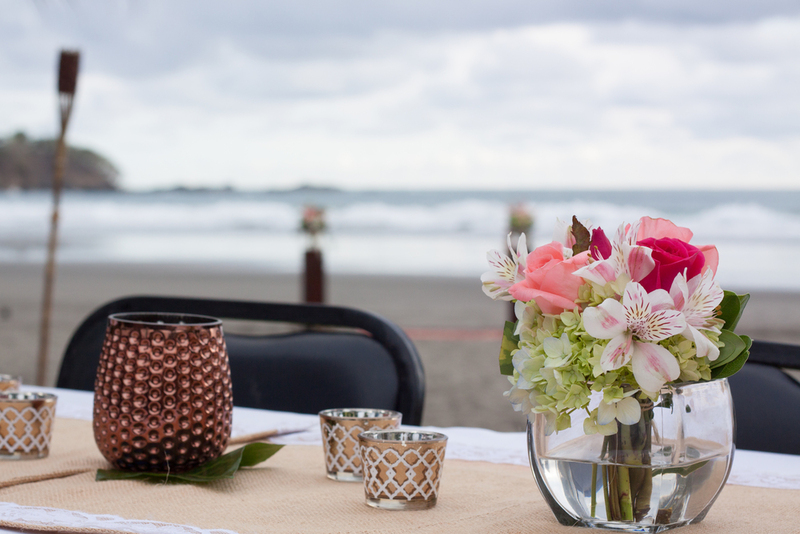 She is the kind of "vendor" you want to work with on one of the most important days of your life! 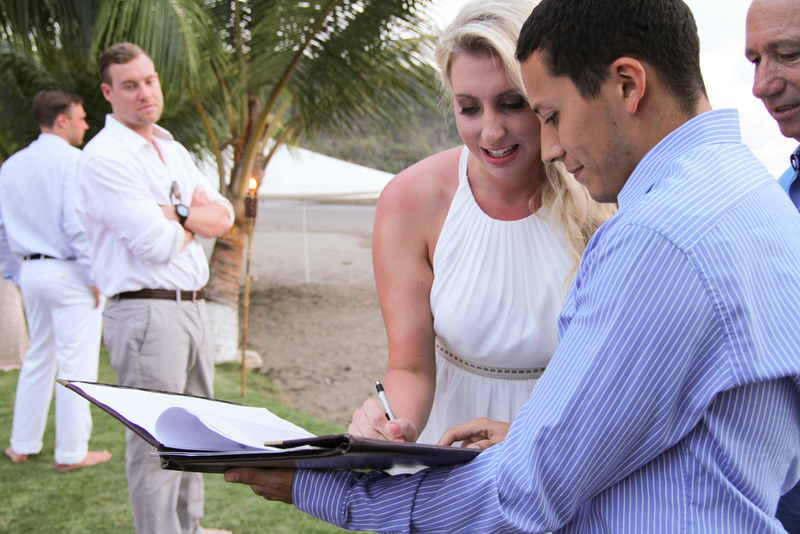 She takes the time to understand exactly what you are looking for, and then she executes on it. 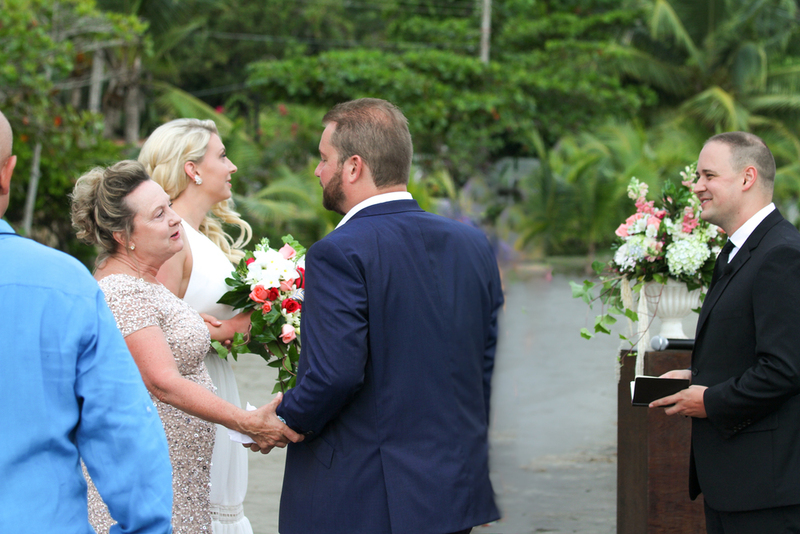 She is flexible and accommodating and isn't miffed when chaos ensues (due to crazy family members, the weather, or a bridezilla moments, etc.). 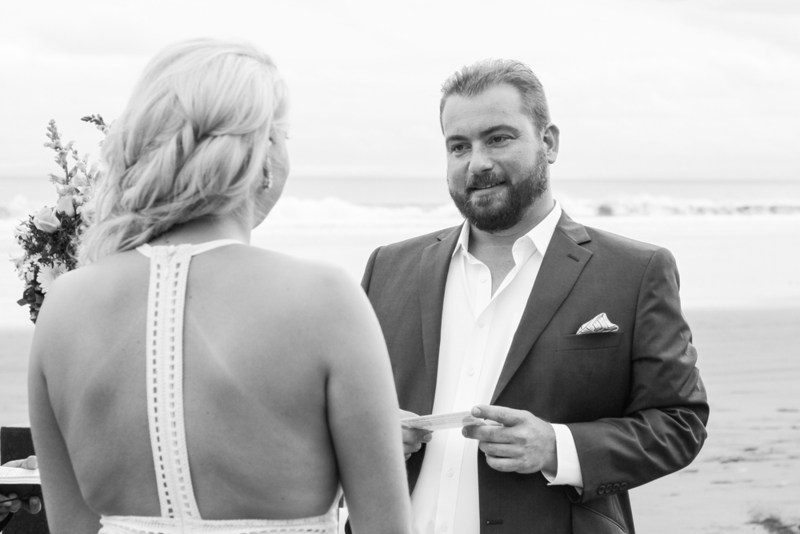 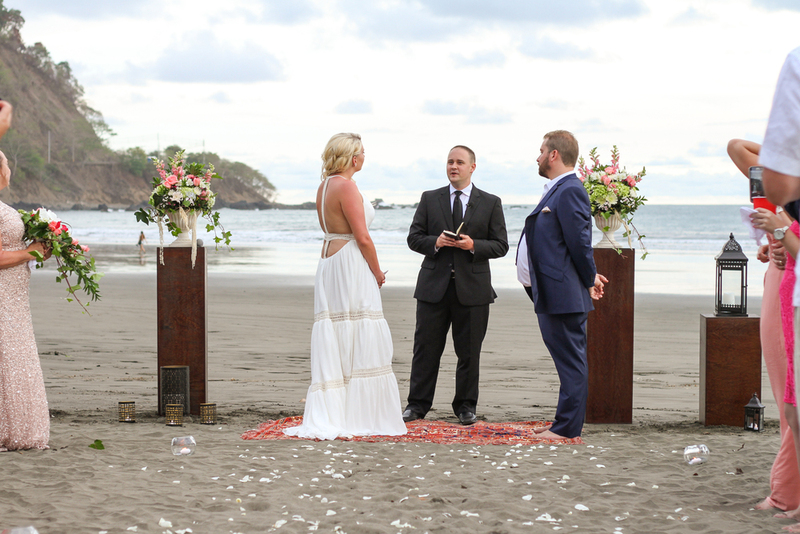 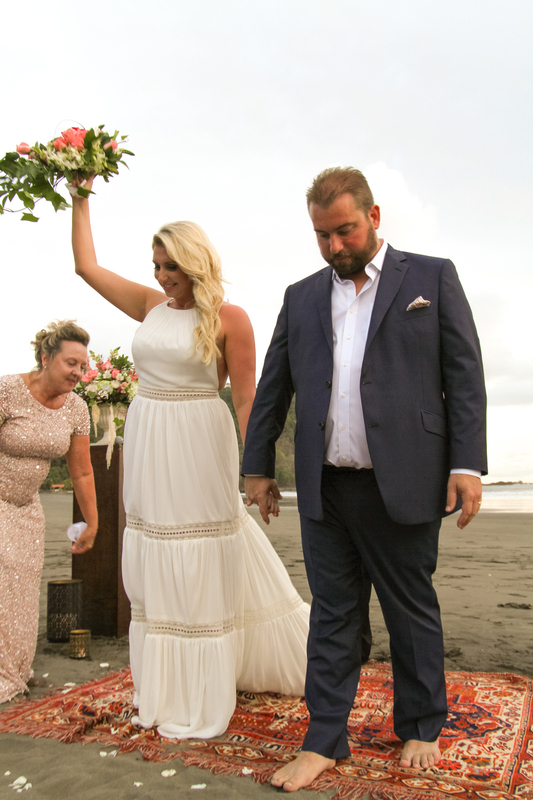 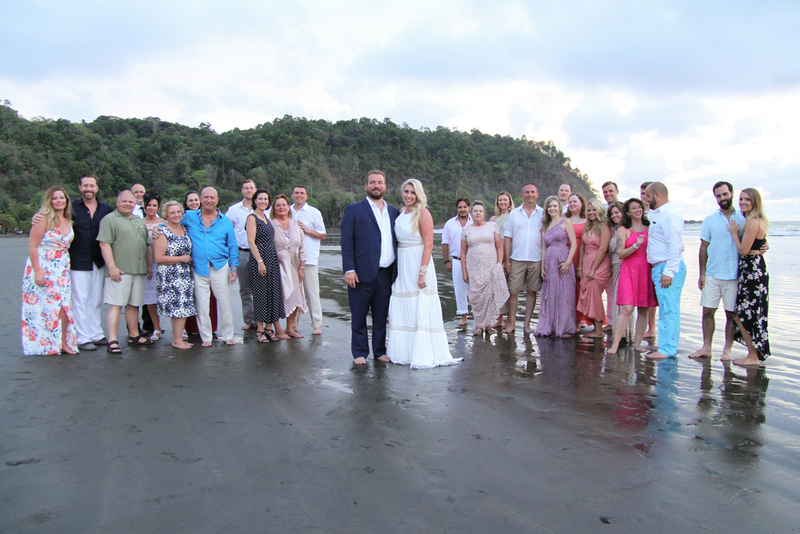 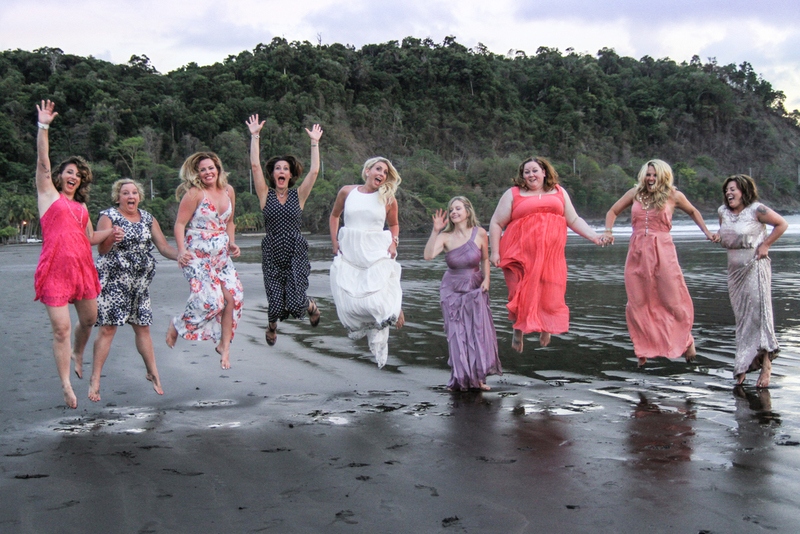 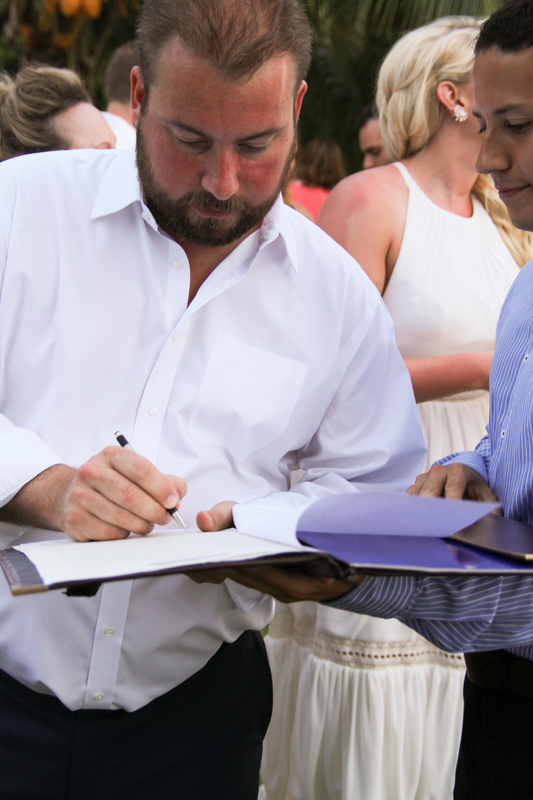 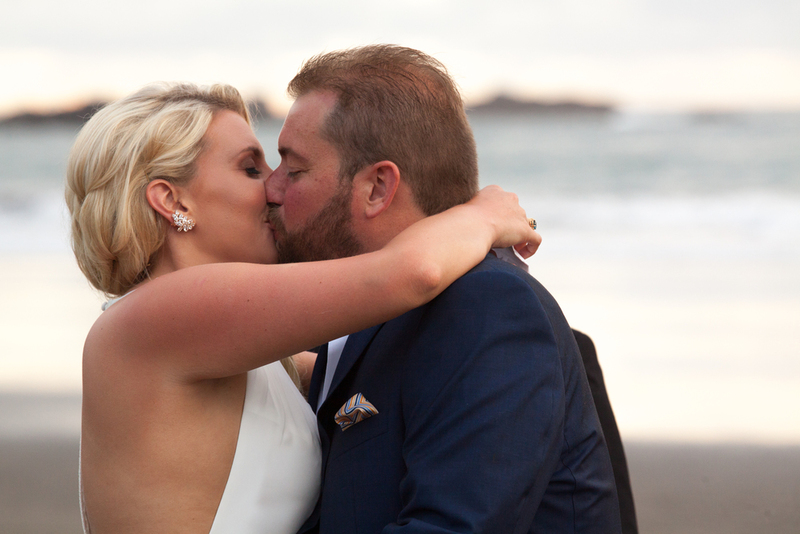 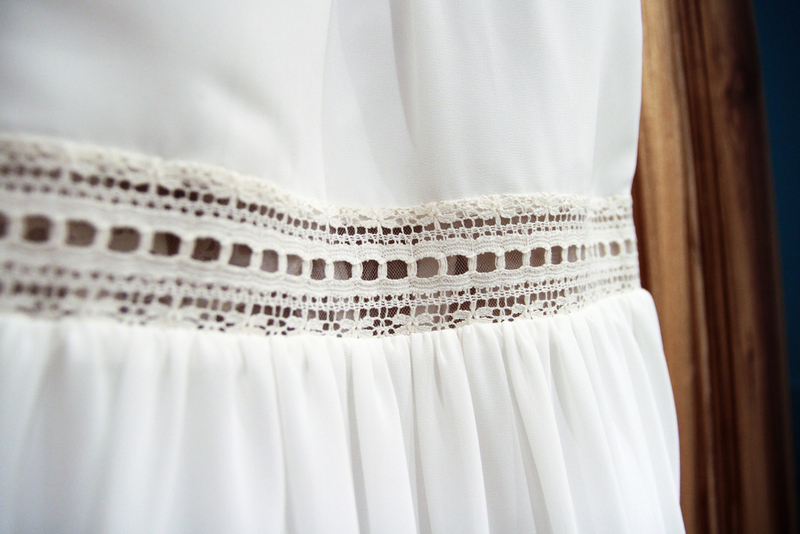 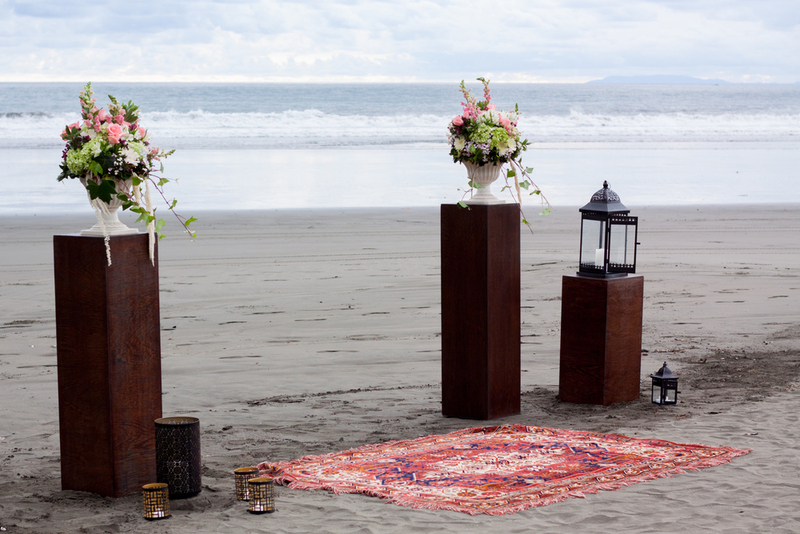 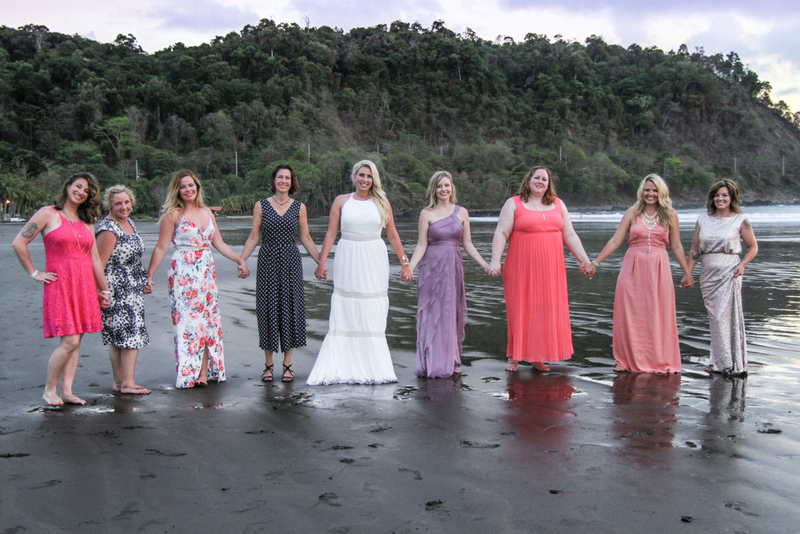 We did a destination wedding in Costa Rica and she captured every special moment beautifully!